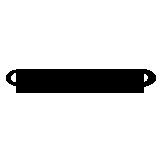 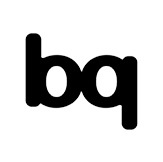 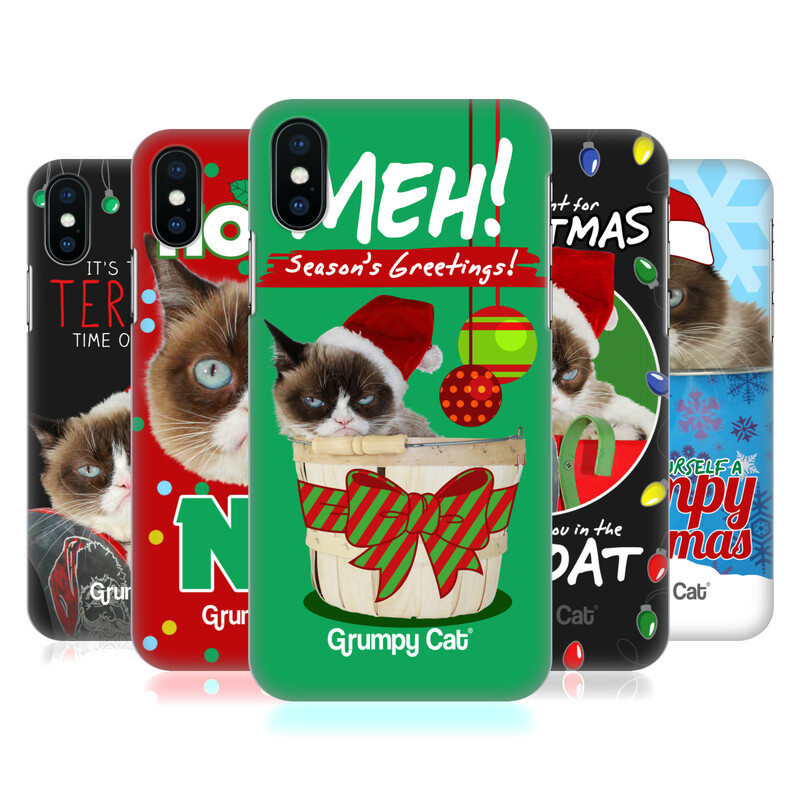 Are you a cat lover or know someone that is? 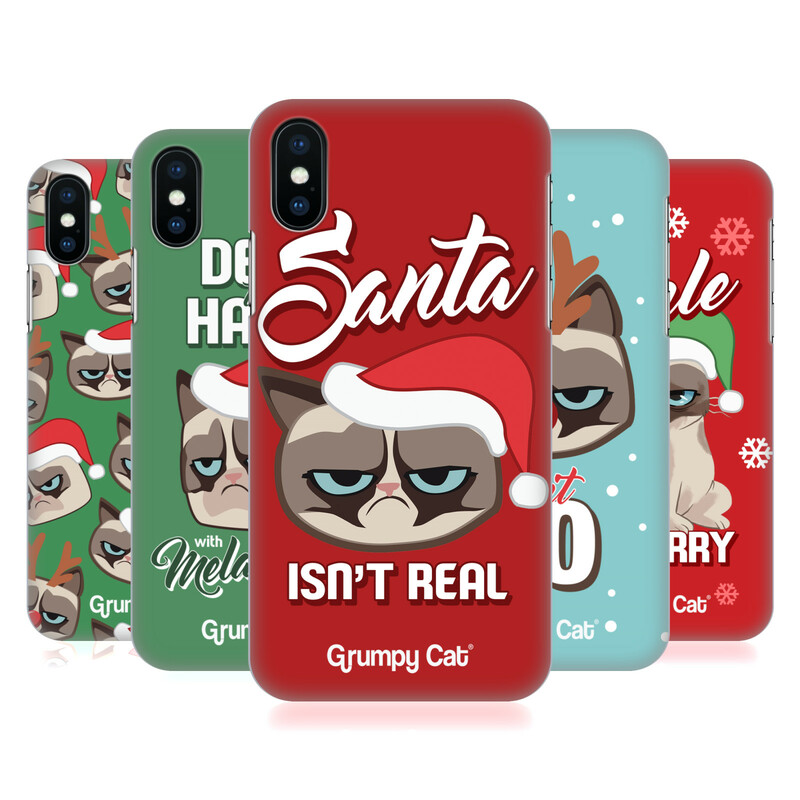 Why not choose this Grumpy Cat phone and tablet case and give yourself or someone that special perfect gift! 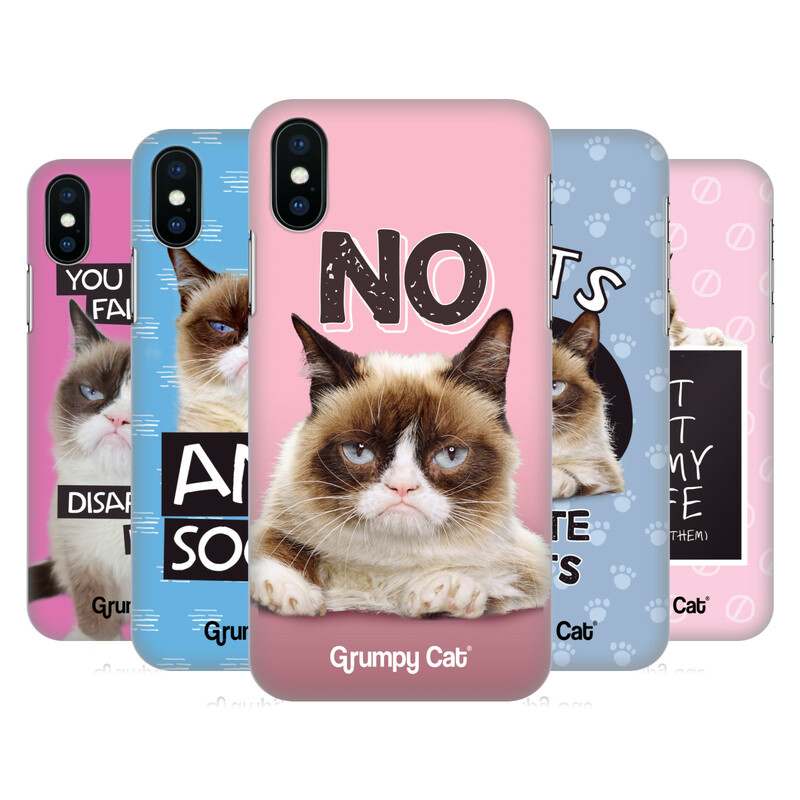 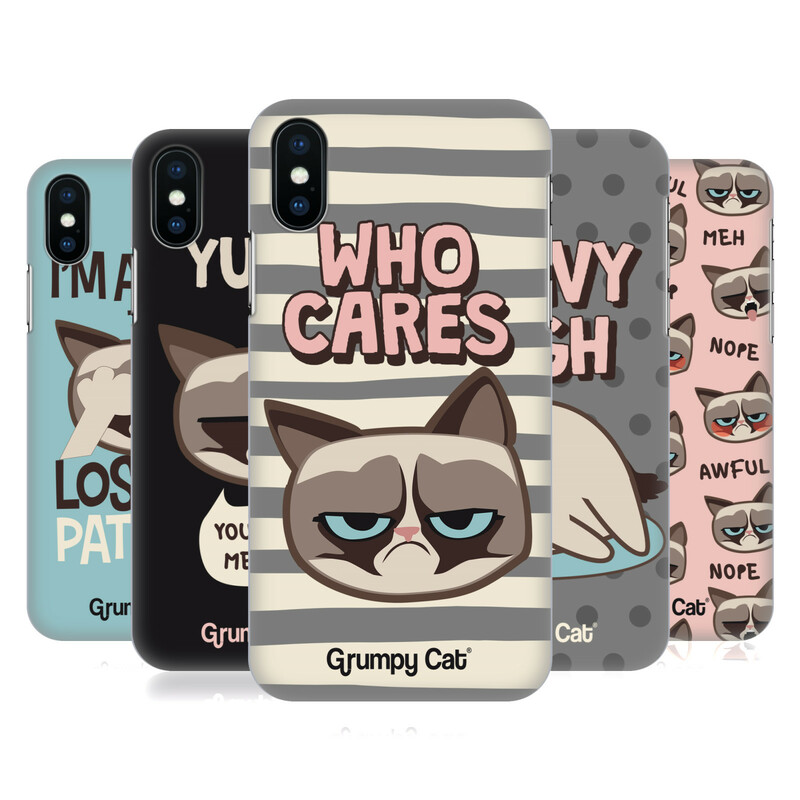 From popular quotes to grumpmoji, we have you covered with the widest range of official Grumpy Cat cases in the market!